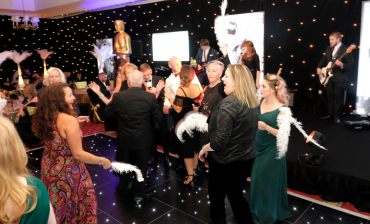 New industry developments and opportunity, electric and hybrid vehicles and Hollywood glamour were just a few of the themes at this year’s ChipsAway annual conference and awards ceremony held at the 5* Celtic Manor Resort in South Wales. Taking place this past weekend, a contingent of around 200 ChipsAway franchisees, members of staff, sponsors and suppliers gathered to explore the latest in industry developments and opportunities that would help to grow their businesses. 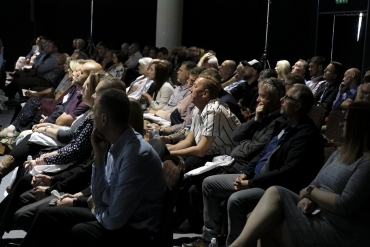 ChipsAway Managing Director Tim Harris opened the conference with a keynote address highlighting the industry’s challenges and opportunities, followed by ChipsAway Technical Director Simon Kings, who highlighted the exciting progression of electric and hybrid vehicles. 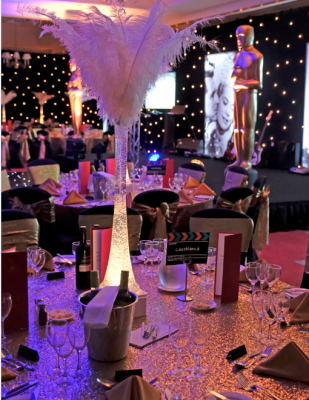 The delegates were also provided with a marketing update, reviewing key trends in the industry for 2018, and a look forward to an evolution of business message and support in pace with industry advances, by Head of Marketing Ella Pugh. 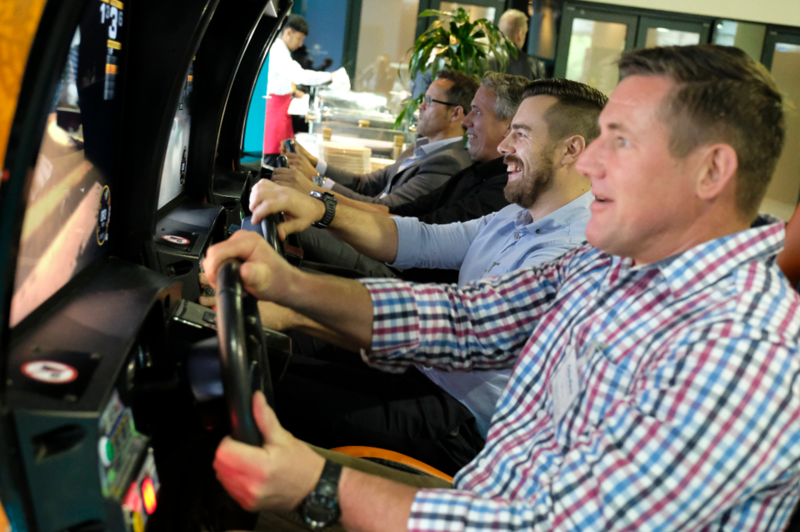 Thereafter, all attendees had the opportunity to explore the expo hall which played host to a number of industry suppliers, interactive areas (including a virtual spray competition) and driving simulators. Tim Harris, comments: “As always, the ChipsAway awards ceremony chooses to focus and celebrate individuals and businesses who not only exemplify the ChipsAway brand, but are being recognised in the industry as those who are going above and beyond the call of duty to service their customers. 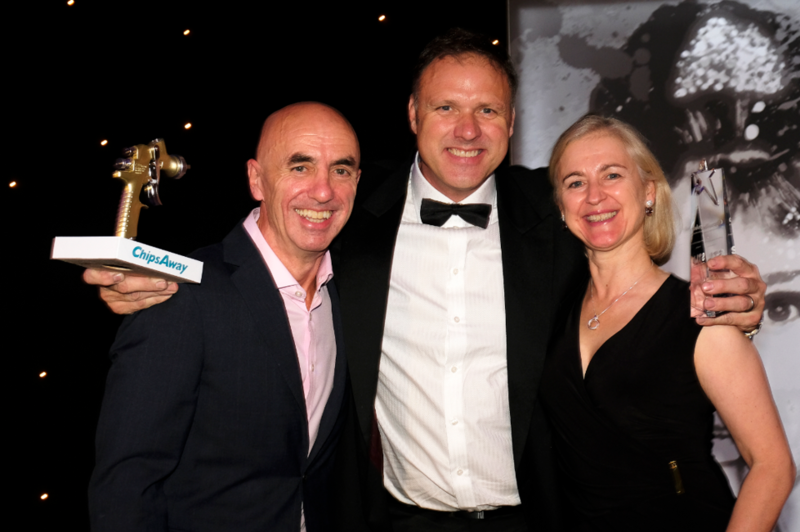 We were delighted this year to award Newcomer of the Year for 2018 to Michael Penderis. 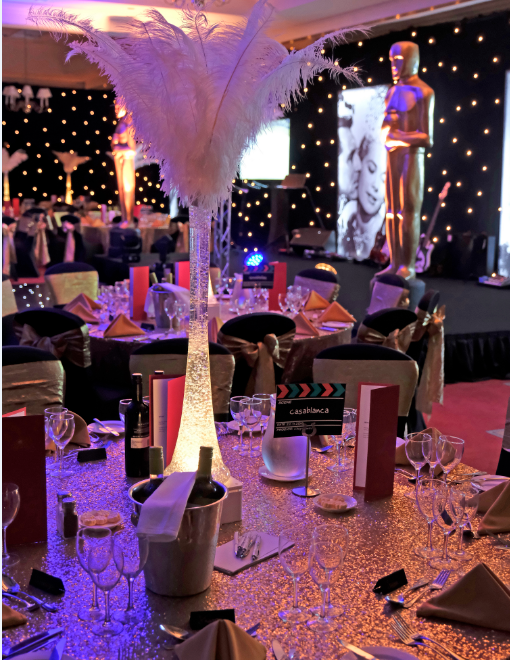 Tan Likiliki took home the Customer Service Award for 2018, while Phil and Cas Clifford-Wareham walked away with the Marketer of the year award for 2018. Additional award winners included the Franchisee’s Unsung Hero Award for 2018 which was awarded to Andrew Bushell, Mobile Franchisee of the year, which was awarded to Marcin Kaminski, and Car Care Centre Franchisee of the year, which went to Brian and Amanda Palmer. 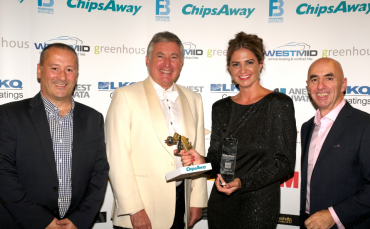 The prestigious ChipsAway Recognition Award, a new addition for 2018 supported by leading sponsors West Mids / Greenhous, was awarded to both Simon Kings and Rob Belding for their faultless dedication to ChipsAway and their continued commitment towards growing the 24-year strong brand and network.